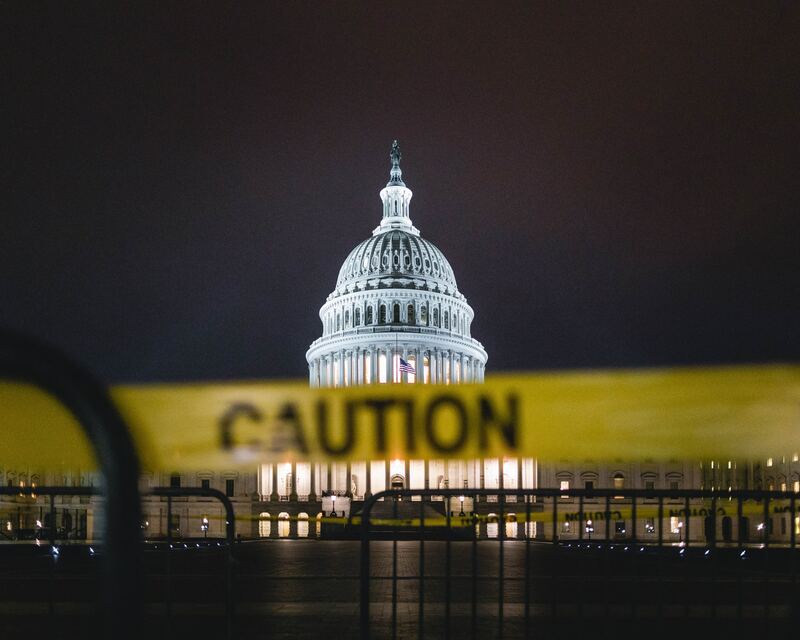 The federal funding for certain agencies lapsed on December 22, 2018 and the U.S. government entered into a partial shutdown. The U.S. Department of Justice which includes the U.S. Trustee Program (USTP) is one of the agencies affected. The USTP has a significant oversight role in most bankruptcy cases. UST’s often participate in oversight, settlement discussions, plan recommendations, reviewing cases for abusiveness, investigating bankruptcy crimes, etc. There are now only limited employees continuing work on limited matters. Approximately two thirds of the employees are not working and the remaining employees are working without pay. Only the third of employees still working are guaranteed backpay. The majority of employees who are furloughed will only receive backpay if approved by Congress. Bankruptcy judges are now operating with skeletal staff as well. 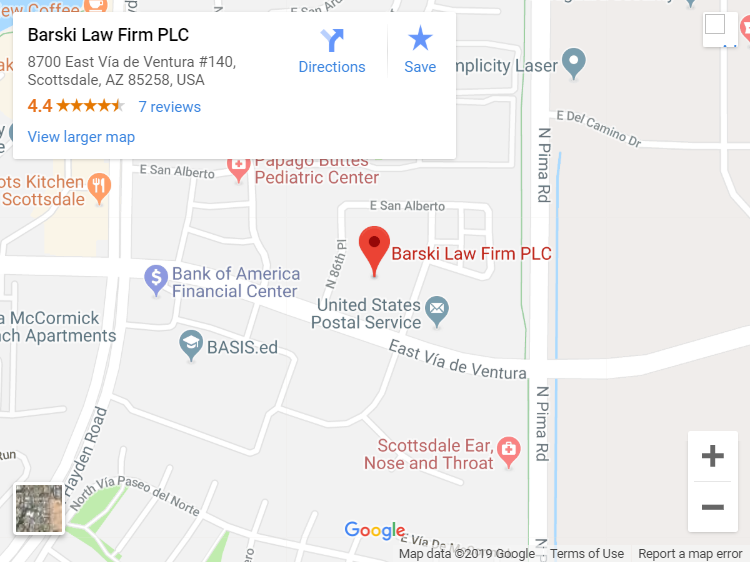 Clerks, assistants, and support staff who help bankruptcy judges with preparation and hearings, are mostly furloughed as well and the clerk’s office is operating at minimal staff. As a result, bankruptcy proceedings will likely encounter delays. Issues such as contested plan confirmations or any contested matter where a creditor or debtor seeks affirmative relief via motion or pleading are going to be delayed. However, for most proceedings involving consumers and Chapter 7 and Chapter 13 trustees, there will be no significant impact to those cases. Chapter 7 and Chapter 13 trustees are independent of USTP and are not furloughed. As a result, out-of-court discussions or negotiations including plan confirmation or administration of an estate are unlikely to be delayed as these parties receive payments outside of government assistance. Creditors and banks will be impacted the most by the shutdown in most consumer cases. Creditor seeking stay relief, hearings on dischargeability, treatment of secured debt, etc., are likely to not be heard on those issues until the government re-opens. For more complicated issues such as contested Chapter 11 plans, the delays may be longer due to the lack of staffing by the USTP’s office who cannot give approval. Bankruptcy attorneys are still trying to assess the impact on cases being filed. All we know is that very few hearings are being heard or scheduled in Arizona bankruptcy court and that is not expected to change soon. The backlog created by the shutdown could be considerable. For most consumer debtors, the delay may actually help their situation if secured creditors are seeking stay relief and bankruptcy judges are not signing off on stay relief orders allowing debtor to retain secured property for long with the automatic stay. Regardless, nothing is expected to be impacted with most consumer Chapter 7 and 13 cases and discharges should not be delayed.